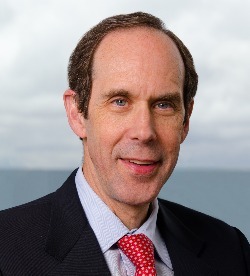 Brian Druker, MD, is the director of the Knight Cancer Institute, associate dean for oncology of the OHSU School of Medicine, JELD-WEN Chair of Leukemia Research and a Howard Hughes Medical Institute investigator. His research is focused on translating the knowledge of the molecular pathogenesis of cancer into specific therapies and investigating the optimal use of these molecularly targeted agents. He performed preclinical studies that led to the development of imatinib (Gleevec) for chronic myeloid leukemia (CML) and then spearheaded the highly successful clinical trials of imatinib, which led to FDA approval of the drug in record time. This work changed the life expectancy of patients with CML from an average of 3 to 5 years to a 95% five-year survival, and has resulted in a paradigm-shift in cancer treatment from non-specific chemotherapy to highly targeted therapeutic agents. He is a member of the National Academy of Medicine, the National Academy of Sciences and, among numerous awards, is the recipient of the 2009 Lasker-DeBakey Clinical Medical Research Award, the 2012 Japan Prize in Healthcare and Medical Technology and the 2019 Sjöberg Prize. 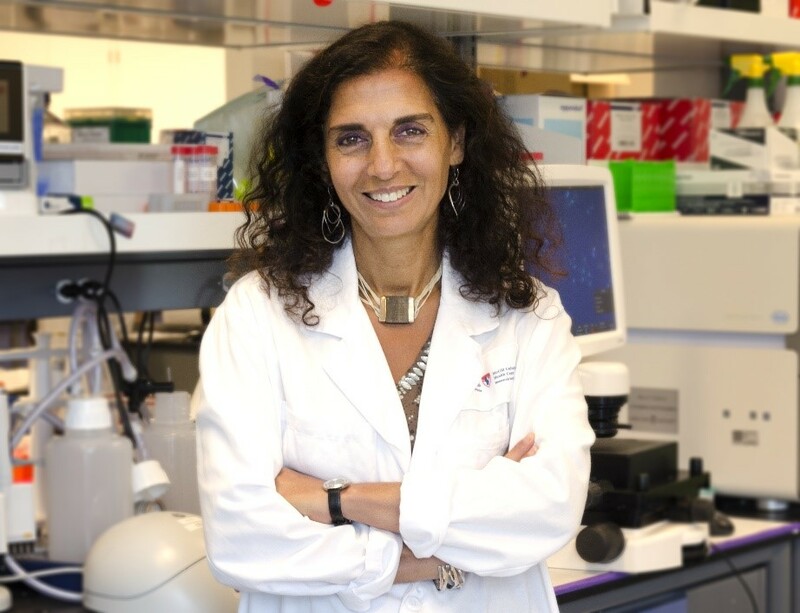 Dr. Dr. Nada Jabado is a Professor of Pediatrics at McGill University and pediatric neuro-oncologist at the Montreal Children’s Hospital. She completed her residency in pediatrics with a specialization in hemato-oncology. She also obtained a PhD in Immunology in Paris, France, followed by a postdoctoral fellowship in biochemistry at McGill. She began her career as an independent investigator at McGill in 2003, pioneering a research program in pediatric brain tumors which is now unparalleled. Her group uncovered that pediatric high-grade astrocytomas (HGA) are molecularly and genetically distinct from adult tumors. More importantly, they identified a new molecular mechanism driving pediatric HGA, namely recurrent somatic driver mutations in the tail of histone 3 variants (H3.3 and H3.1). Dr. Jabado's ground-breaking work has created a paradigm shift in cancer with the identification of histone mutations in human disease which has revolutionized this field, as the epigenome was a previously unsuspected hallmark of oncogenesis, thus linking development and what we now know are epigenetic-driven cancers. She has over 160 peer-reviewed publications to her credit, with an impressive number of senior-author, high-impact publications in such prominent journals as Nature Genetics, Nature, Science and Cancer Cell, to name a few. She has over 16,000 citations and an h-index of 67 and many of her publications are considered landmark papers. Nada is an international leader in the field of neuro-oncology/cancer, honored by invitations as s keynote speaker at top ranked symposia and universities. Dr. Jabado has received numerous national and international honors while garnering prestigious salary support awards throughout her career. She is one of the best-funded investigators in Canada, with grants from CIHR, Genome Canada, NIH as well as philanthropic organizations. She has been inducted as a Fellow to the Royal Society of Canada, a member of the CIHR Governing Council, a member of the Canadian Academy of Health Sciences and was recently awarded the Israel Cancer Research Fund Award for Women of Action.